Chainlink fences can be galvanized or vinyl coated for a secure long lasting fence. Jefcoat Fence of Hattiesburg provides a variety of commercial fencing options from wood to chainlink. Our commercial fences are built from the best materials on the market, hand constructed, and built to last. 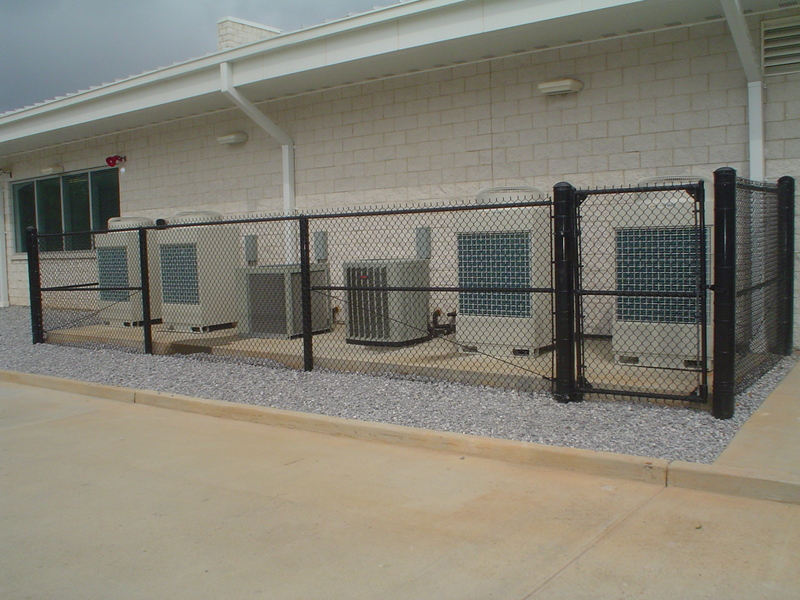 We take pride in enhancing the beauty and professionalism of a business with the use of our commercial fences. We at Jefcoat guarantee that our fences stand the test of time and hold strong through mother nature’s brutal weather and seasonal changes. No matter the location nor the climate, Jefcoat’s commercial fences are the best choice for any business. 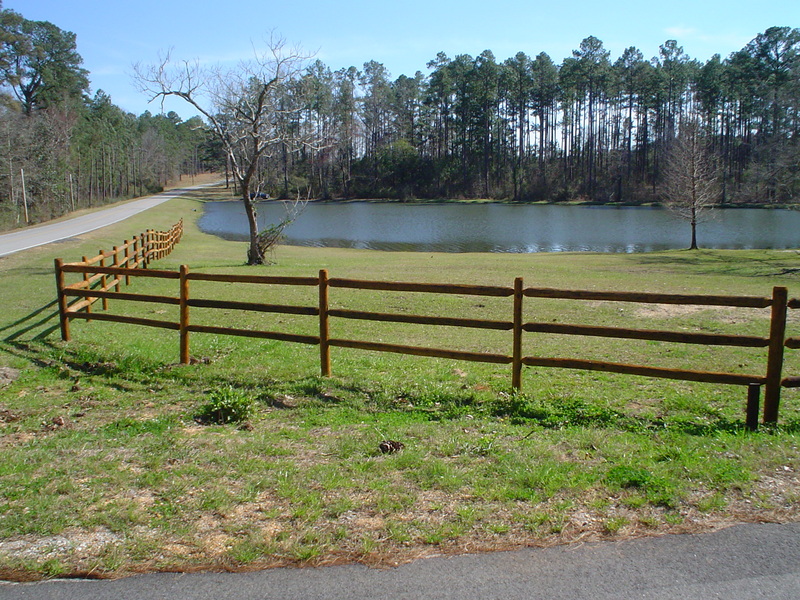 Our wood fences are durable and built from the best cedar and cypress wood. 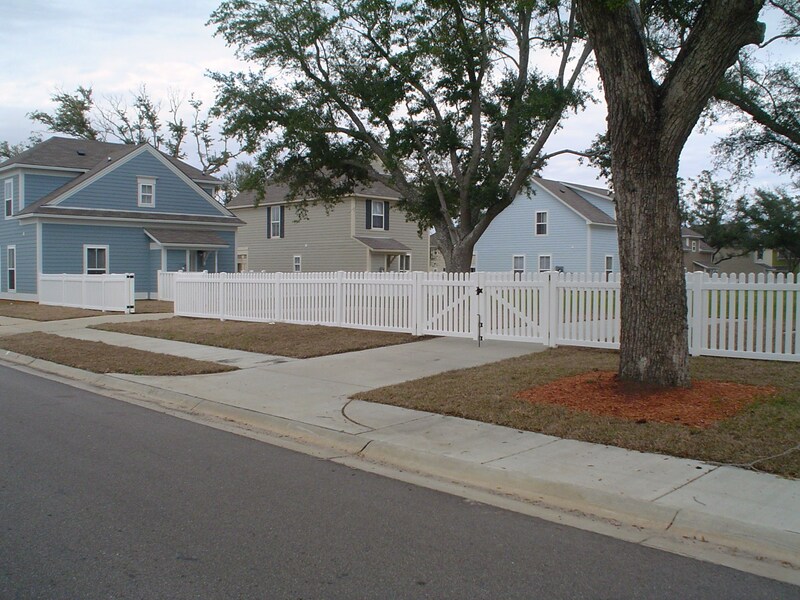 Ornamental fences are powder coated galvanized steel or aluminum. 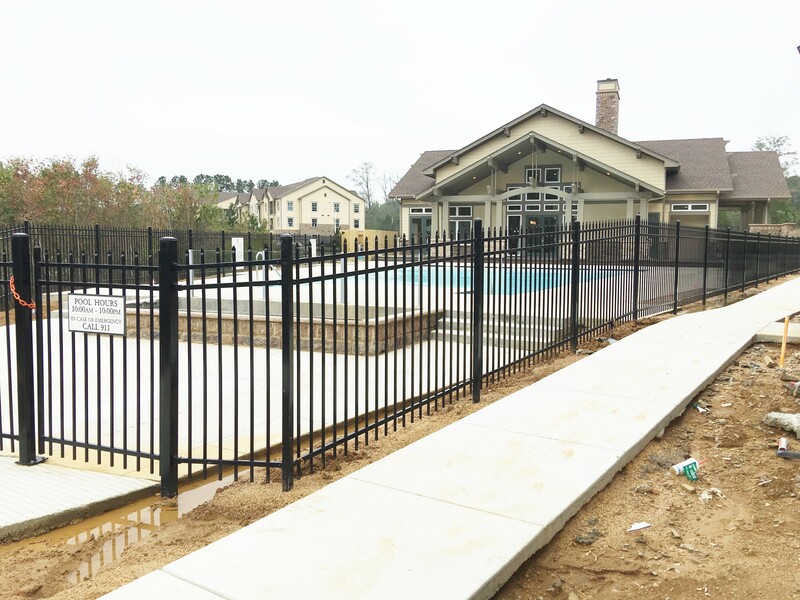 Chainlink fences come galvanized or vinyl coated. Providing a long lasting finish.